The Laureus Sport for Good Foundation Trust South Africa has been established as a legal entity, with its main purpose being to channel funds to successful projects and to monitor how these funds are used. The Trust is registered as a Public Benefit Organization which exempts it from paying income tax. 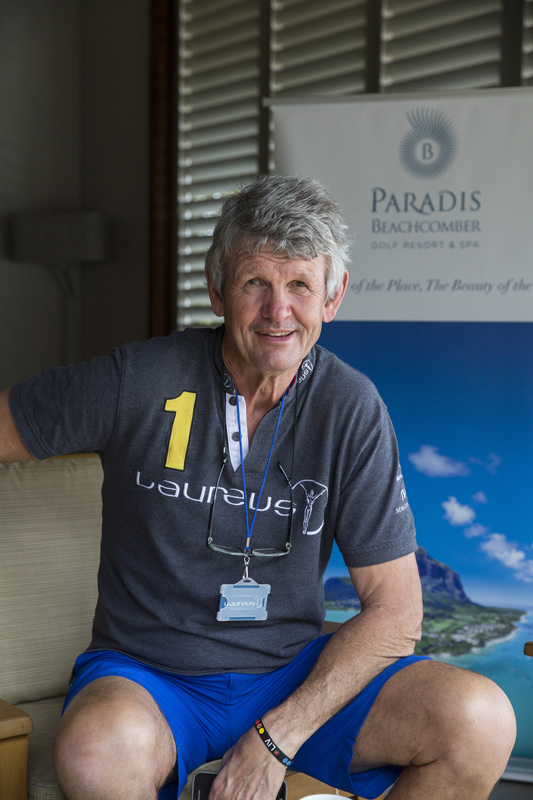 The board of trustees was established to govern the activities of the Trust and its members include dedicated individuals who have excelled in sport, sponsors and those who have been involved with Laureus on a global level. The trustees meet quarterly to discuss issues of relevance to the Trust and perform this duty as a charitable service. Morné du Plessis is a legend of South African Rugby Union. Widely regarded as among the country’s best ever loose forwards, he became one of South Africa’s most successful captains in the history of the sport. In 1995 he managed the Springbok side that historically won the Rugby World Cup in Johannesburg. A provincial player and No 8 with Cape powerhouse team Western Province, du Plessis was first picked as a Springbok in 1971. He followed in the footsteps of his father when he was appointed Springbok captain in 1975. The urbane and charismatic South African went on to lead South Africa with great success – captaining them in 15 internationals to 12 wins – until he surprisingly retired from the game at the age of 31 in 1980. In total, he represented his country in 22 Test matches. His impressive captaincy included 3-1 series triumphs against both Andy Leslie’s All Blacks of 1976 and Bill Beaumont’s British Lions of 1980. It was after the Springboks beat France 2-0 in 1980 that du Plessis announced his surprise retirement. After resisting several offers to return to Rugby Union as a coach, du Plessis eventually bowed to public pressure and accepted the role of Springbok manager on the eve of the 1995 World Cup. Always noted for his meticulous preparation and subtle management skills, du Plessis struck up a brilliant partnership with South African coach Kitch Christie and the pair were an integral part of their country’s unbeaten run through that year’s World Cup. Du Plessis eventually retired as team manager in August 1996. Recently elected to the International Rugby Hall of Fame, Morné du Plessis is the owner and director of Sports Plan, a company engaged in the development of sports and service facilities. Among its achievements, is the establishment and management of the Sports Science Institute of South Africa in Cape Town. He is Chairman of the Management Committee of the Chris Burger/Petro Jackson Players’ Fund, a fund established 20 years ago to provide financial assistance to rugby players who have sustained serious rugby injuries. He also serves on the Board of Trustees of the John Passmore Trust which is involved in the promotion of sport in townships around Cape Town. In addition to being a member of the Laureus World Sports Academy, he is Chairman of Laureus South Africa, which operates sporting projects for underprivileged young people throughout the country.